Chartering a luxury private flight Panama City will yield a very different experience depending on which time of year you go. During most of the year, this typical Florida town is charming, quiet, relaxing, and fun. During the few months of college spring break, however, it transforms into a major party destination that rowdy college students flock to. Whichever time of year you decide to visit Panama City, the best way to get there is by booking a private flight to the closest airport, and Orlando Jet Charter is here to help you do just that. As a Wyvern certified broker, our safety and service standards go above and beyond what other companies can offer. Our Panama City Jet Charter representatives have the experience necessary to provide you with service that consistently beats the competition, whether you’re a first time private flyer or a seasoned private jet veteran. We can arrange everything form multi-leg private flights with gourmet in-flight catering to luxury ground transportation and private helicopter lifts. Request a quote now or give us a call to book your luxury private flight to Panama City, Florida. Private jet charters will arrive at Northwest Florida Beaches International Airport, the gateway into Panama Beach City, FL, a premier Spring Break destination. The airport can accommodate any size aircraft with its 10,000 foot runway, and the Sheltair FBO allows for discrete arrivals. 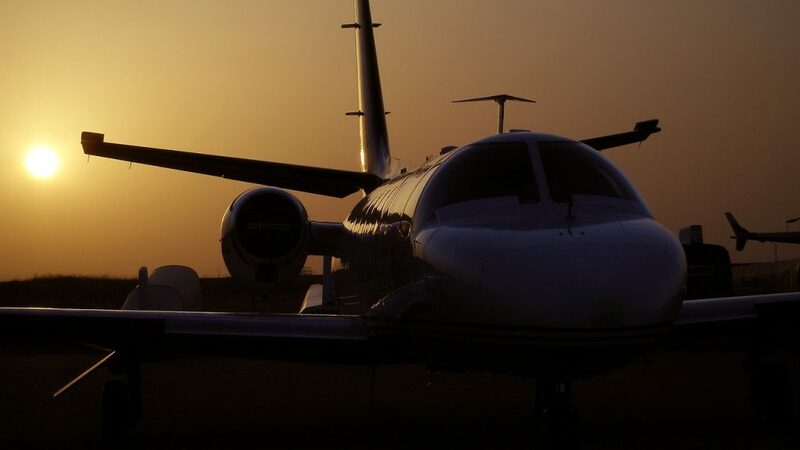 Choose from thousands of private planes located along Florida’s Gulf Coast, across the US, and around the world when arranging your private flight with our Panama City air charter brokers. We offer access to smaller planes for regional flights, light, midsize and heavy jets for cross country flights, and long range jets for international travel. We can also arrange regional airliners and VIP jumbo jets for large group charters. Many travelers are sure to be familiar with Panama City’s reputation as one of the planet’s most popular spring break destinations. However, there’s plenty to do in and around the city even if it isn’t during the party season. 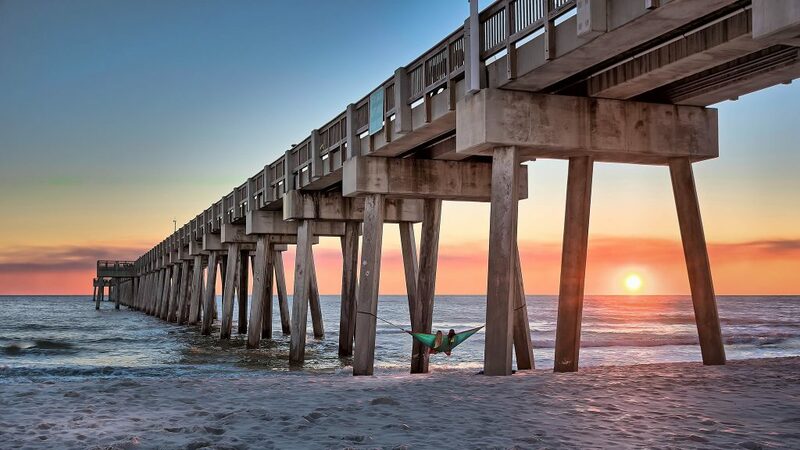 Good weather all year round, lots of bars and gourmet restaurants, music festivals, challenging golf courses, extensive nature trails, and friendly locals make PCB an attractive destination regardless of what time you’re thinking about going. Spend days walking along the white waterfront until you get hungry, then walk a few feet over to one of the gourmet seafood restaurants that are strewn about the boardwalk. Or take the family on an excursion out to the Florida Caverns State Park to enjoy one of Florida’s most unique landforms, underwater caves. For more family fun, head over to one of PCB’s iconic water and animal parks. Water Planet is great for animal lovers of all ages with their various dolphin shows and other marine exhibits. After you’ve put in a few hours outdoors, you can change pace and pamper yourself with some of Florida’s best wine tasting at the Panama City Beach Winery. Opened in 2000, this family-owned and operated wine retailer is walking distance from PCB’s most popular attractions. They only carry wines made in Florida, and specialize in citrus, berry, and fruit wines. If you’re heading to PCB for spring break, your itinerary is going to be very different than the more relaxation-minded travelers. There are concerts nearly every day that feature big names in several genres, from electronic music to hip hop and dubstep. 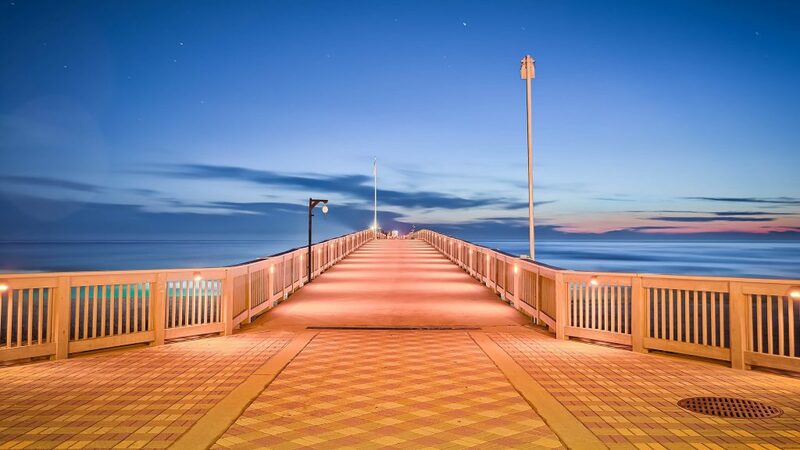 The boardwalk is littered with bars and resorts that boast huge pools with swim-up bars, in-house clubs, crazy drink specials, and -of course- lots and lots of other people partying away. All in all, whatever brings you to PCB, you’re sure to have a great time with your toes in the sand and (maybe) a drink in your hand. However, if you’re not exactly sure that you want to do while you’re in the city, then keep reading. Panama City Beach Air Charter has compiled a list of the absolute best attractions for private travelers. Based on Panama City Beach client feedback, online reviews, and location, you’re sure to see something on the list that sparks your interest. Private flyers in the area may notice that most of Panama City’s infrastructure caters to the college student blitzkrieg that occurs every year during spring break. This is made obvious by the options of near-empty four and five-star resorts that pepper the coastline and surrounding areas during off season. And though these resorts do most of their business during spring break, they’re still open and offering impeccable service all year round. This can actually be advantageous to private travelers that are keen on privacy. So with a ton of options that are great for travelers at any time of year, it might be a bit hard choosing the right one for you. If you’re coming for business or for a relaxing getaway, then the Legacy by The Sea is one of the top options. This resort actually caters to a more affluent crowd and makes for a relaxing vacation at any time of year. Request a Quote or give us a call at 1-888-987-5387 to speak with one of our Panama City Private Jet Charter agents for your next luxury vacation, business trip, or special event.